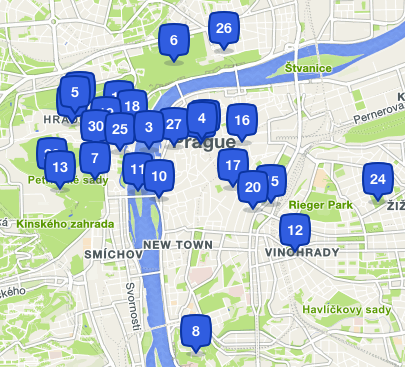 Prague is well known for having a very active night life with clubs, bars and old pubs. My friends and I are going there for 4 nights and would like to stay in a neighbourhood that is close to the bars/pubs so we can walk home at night but also not too far from the main sights of the inner city. Is this even viable or should we focus on one or the other and accept that we'll have to take some buses every day? PS We are all avid hikers and love to go around on foot as much as possible, that being said we will obviously do a day trip or two in or around the city. Therefore you should stay in Prague 1. I can recommend staying near the intersection of Vodickova street and Wencelas square, as that's the nexus of Prague's public transport. Not the answer you're looking for? 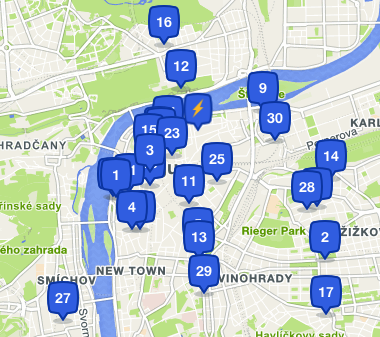 Browse other questions tagged sightseeing walking nightlife prague or ask your own question. Uber from the airport in Prague - pickup location and reliability?